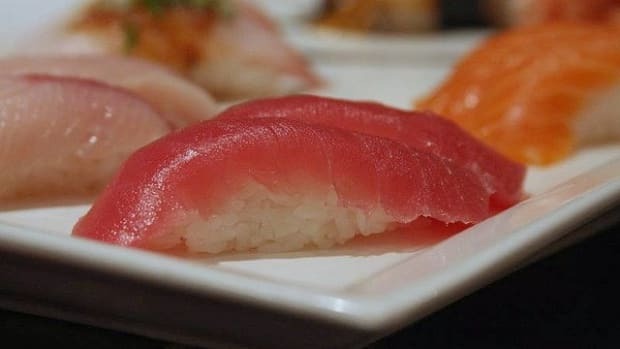 Just a few years ago, it was taboo to buy farmed fish, but now, experts are saying aquaculture might actually be the only way to ensure sustainable seafood consumption. The key to this apparent paradox is in finding something sustainable to feed all those farmed fish. 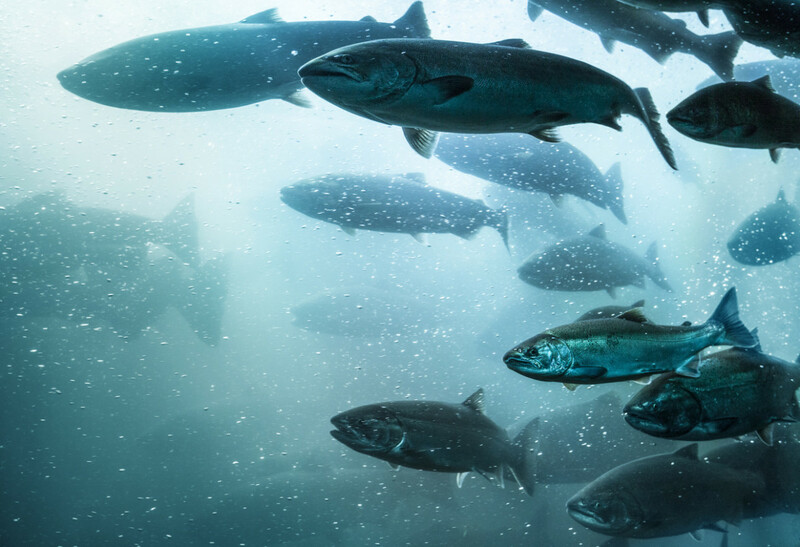 The misconceptions around the innate unsustainability of farmed fish began in the 1970s, according to Jacqueline Claudia, Co-Founder of LoveTheWild and member of the National Fisheries Institute’s Board of Directors. “To be honest, it was pretty ugly by many accounts and spawned the enduring negative perceptions of aquaculture: overcrowding, reliance on wild fish for feed, disease and antibiotic use, poor quality fish, and environmental devastation,” she explains. 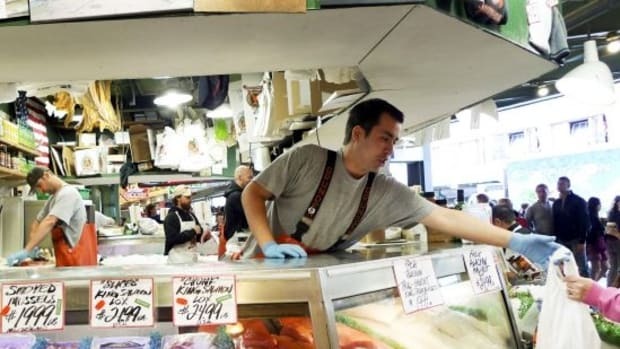 Monica Jain, Founder and Executive Director of Fish 2.0, also blames these misconceptions on the proliferation of salmon farms in the 1990s, many of which continued to be unsustainable, despite developments that would have allowed for improved policies and practices. 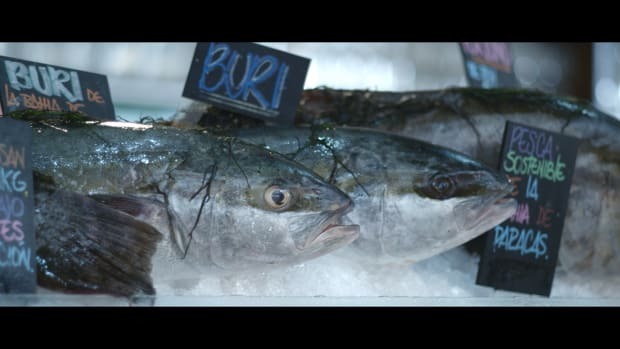 These myths created a self-fulfilling prophecy of sorts, according to Jain: aquaculturists implementing best practices were unable to grow into the market due to preconceived notions about their products, and much of farmed fish thus continued to be unsustainable. But these days, wild fish is not much better. While Claudia notes that it’s a resource that “we are learning to manage better all the time,” the truth of the matter is that there just isn’t enough wild fish to go around. 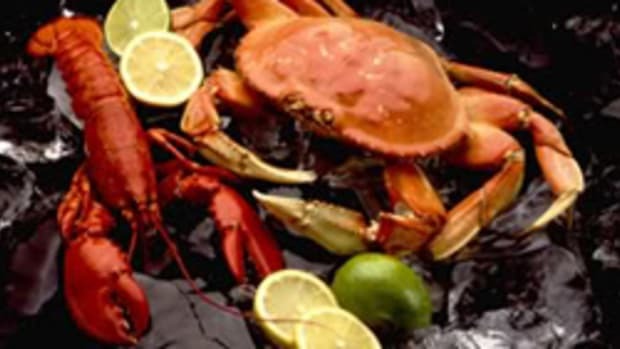 Add to this the fact that wild fish today is often contaminated due to ocean pollution, and wild fisheries continue to contribute to bycatch problems worldwide, and aquaculture emerges as a possible more sustainable solution – that is, if it’s done properly. When fish are farmed, they need to be fed. 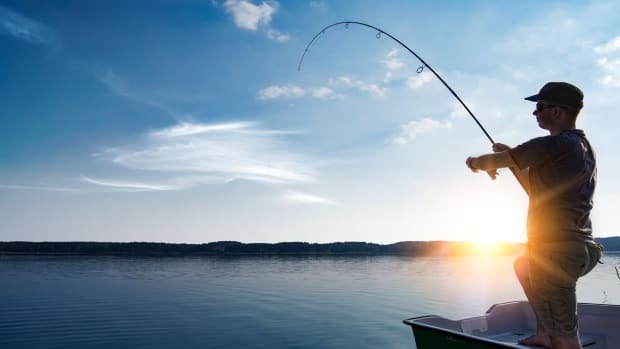 The problem is that most of the fish that we enjoy – salmon, trout, sea bass – are carnivorous, meaning that they feed on other smaller fish for the protein they need. 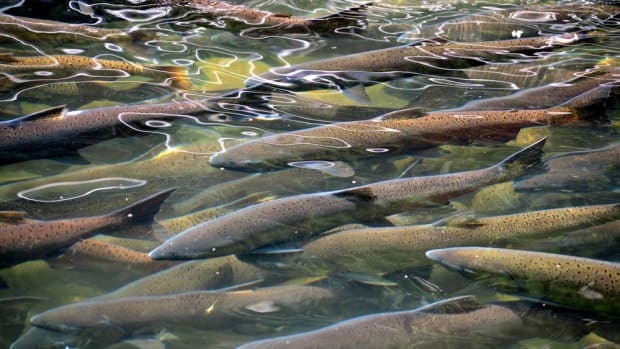 This, unfortunately, can lead to an unsustainable reliance on wild fish to feed farmed fish – in some cases, up to two pounds of wild for a pound of farmed. To solve this problem, the fish industry turned to other solutions, such as feeding corn, soy, and other grains to farmed fish, thus creating different but no less dire issues: many of these commercial grain formulations are made with GMO products, and they&apos;re not necessarily giving fish the nutrients they need. Studies have shown that salmon fed grain-based diets are lower in omega-3 fatty acids and protein but higher in fat than their wild counterparts. Even with this somewhat dire history, there are some truly innovative things happening in the world of fish feed, making it one of the most exciting and burgeoning areas in the sustainable development of aquaculture today. 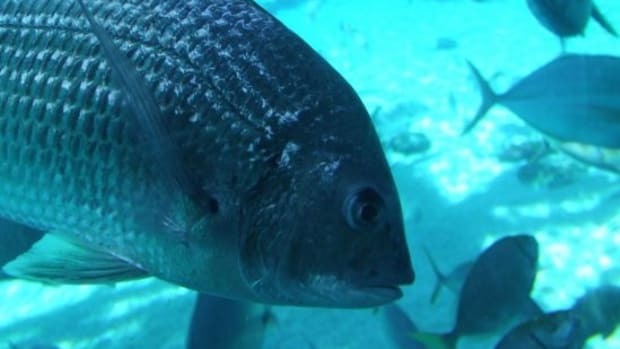 The key, according to Jain, is that innovators in this sector are creating fish feeds that mimic the essential proteins and nutrients contained in fish-based feeds without tapping into the ocean&apos;s resources. “In the past, it’s been hard to find those proteins and nutrients in organisms that aren&apos;t fish,” she says. This, thankfully, is no longer the case. It may sound strange, but microbes and bacteria are some of the top contenders for sustainable fish feed today. Calysta FeedKind is one such feeds, made using naturally occurring microbial proteins found in soil that are fermented through a similar process as that used for making yeast. The resulting feed mimics the protein portion of traditional farmed fish feeds, with no wild fish stocks needed. 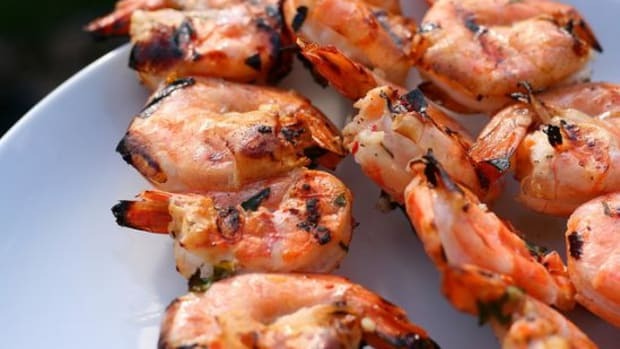 KnipBio is a similar product that also contains carotenoids, which enhance natural pigments found in fish and seafood like salmon and shrimp, usually gleaned from the natural diets of these animals. Fish farms that use grain-based fish feeds often have to supplement the animals&apos; diets with pigments to acquire this desired color. Another solution is fermented algae, which has the unique ability to replace the omega-3 oils present in fish-based feeds. Several companies are cooperating and working toward this sort of solution, including DSM & Evonik and TerraVia & Bungee. “Algae has nutrients that you can’t find in places other than fish," explains Jain. "Not only proteins, but other beneficial nutrients." In fact, algae&apos;s nutritive benefits are so comprehensive, companies have developed fermented algae products, not only for the purposes of sustainable aquaculture, but also as an alternative vegan source of omega fatty acids. The black soldier fly is another intriguing fish feed option that is popping up worldwide. This solution works particularly well with river fish like trout, which already traditionally subsist on such insects. Producers of black soldier fly feeds actually solve two problems: by growing these flies on organic waste dumps, they simultaneously diminish food waste and produce sustainable fish feed. The sky seems to be the limit as far as the future of sustainable fish feed – and therefore, sustainable farmed fish. To stay abreast of the best choices, be sure to check the Monterey Bay Aquarium&apos;s Seafood Watch app or similar resources, and when in doubt, choose varieties that can easily be farmed sustainably, like salmon, striped bass, barramundi, grouper, and halibut.